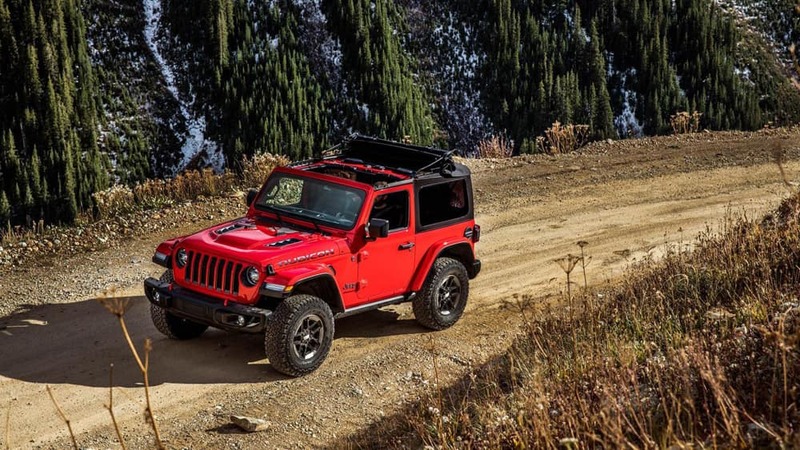 Jeep Wrangler and the Jeep Wrangler JK: What’s the Difference? 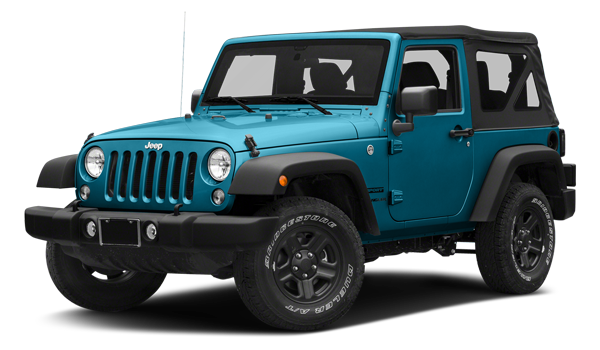 The Wrangler JK starts an MSRP from $23,995, while the Wrangler starts at an MSRP from $26,995. 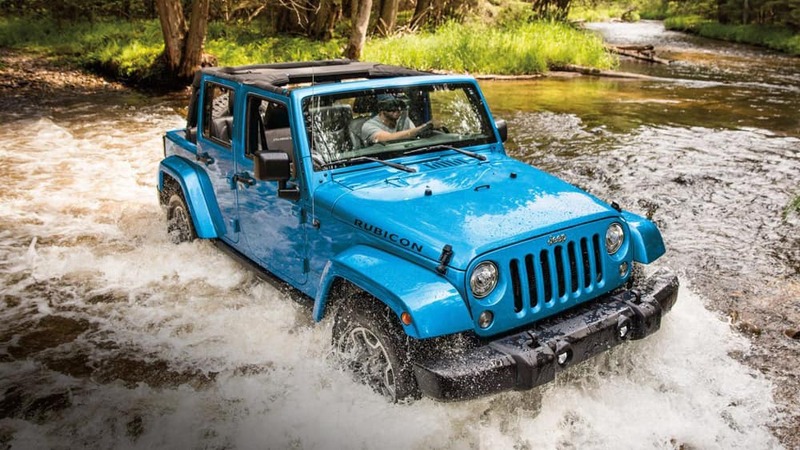 The Wrangler JK has eight models from which to choose, while the Wrangler has four. 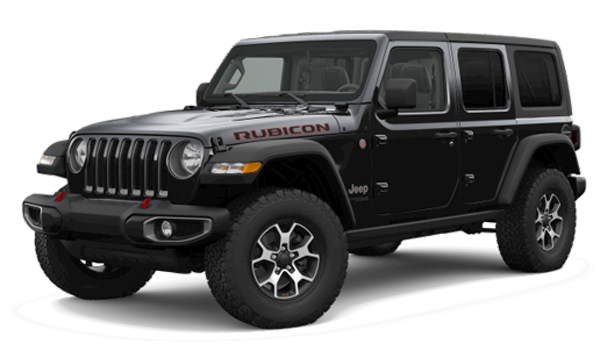 You’ll find the new Jeep Wrangler, the new Jeep Wrangler JK, and various other Jeep models on sale at Jack Powell CDJR in Escondido. Contact our team to plan your visit to the dealership that San Diego and Carlsbad drivers trust!